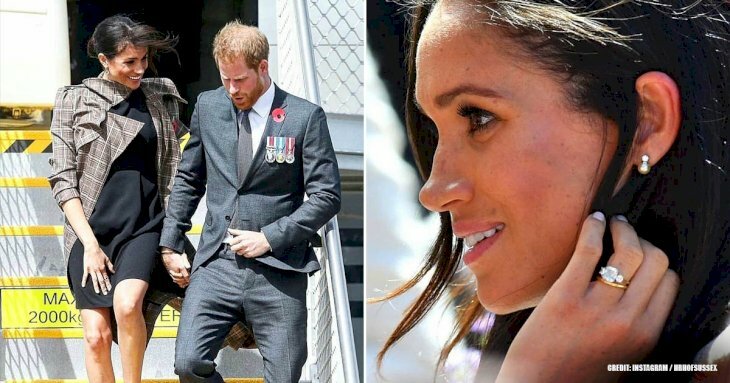 This weekend was the closing ceremony for the Invictus Games in Australia. 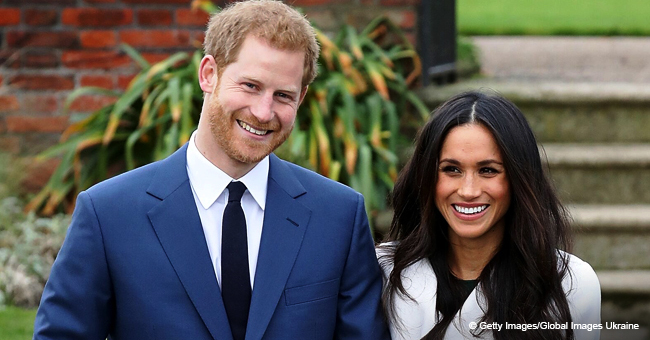 Before the closing ceremony occurred, Duchess Meghan took to social media for the first time since getting married to Prince Harry. Through the Kensington Palace Twitter account, Meghan shared a picture of her husband practicing his closing speech. Kensington Palace made sure to credit the Duchess for the image. Kensington Palace shared a photo that Duchess Meghan, 37, took of her husband on Saturday. The black and white image showed Prince Harry, 34, as he rehearsed his speech for the Invictus Games’ closing ceremony. The picture showed Harry walking across the stage in a dark button-down shirt while holding a microphone. The caption for the image was written by the palace. 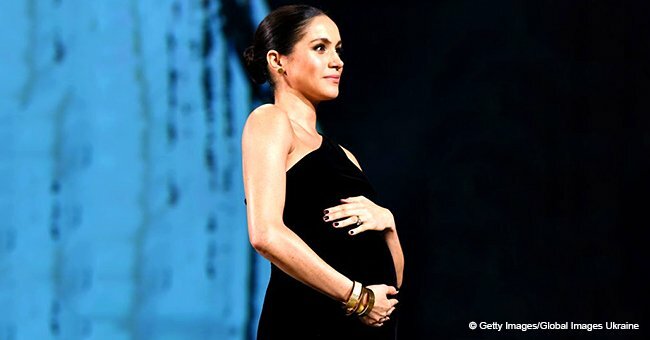 The last part of the caption credited Meghan for the image with a camera emoji and her title “The Duchess of Sussex.” This was the first social media image and post that Meghan has posted since deleted her Twitter and Instagram accounts. Her accounts were deleted earlier this year after her engagement to Harry in December 2017. Most Royals don’t have individual social media accounts. The exception is Princess Eugenie. It’s expected that Meghan will take her own baby pictures for her child who is due next spring. 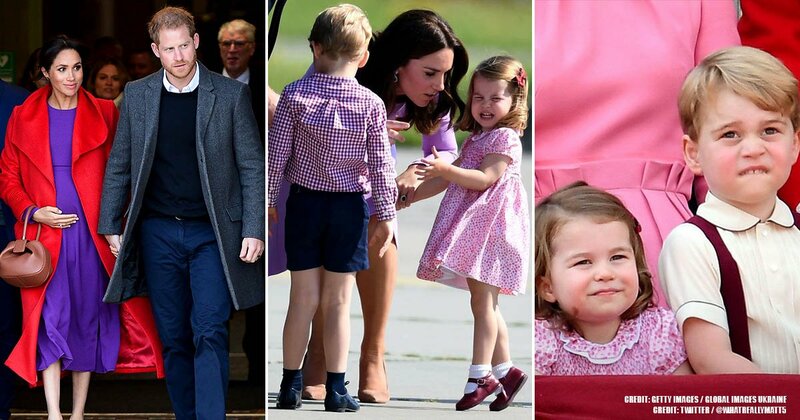 This wasn’t the first time that the Duchess has supported her husband during their tour. Earlier on, Meghan had watched Harry practice his speech for the opening ceremony of the games. The image, which was shared by the palace, showed Harry standing on stage with thousands of empty chairs before him. The only person sitting and watching him in the front row was his wife. In January, the Duchess deleted her personal social media accounts ahead of her May 19, wedding. A blog called “The Tig” also got removed after three years. Many people have speculated that Meghan was the owner of the blog but reports haven’t confirmed.